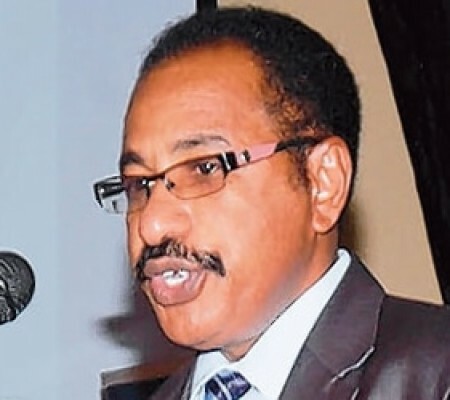 As the nation concludes the breastfeeding week, the Ministry of health and social welfare has clarified that there are exceptions to exclusive breastfeeding especially due to medical conditions faced by the lactating mother. In an exclusive interview with The Guardian yesterday in Dar es Salaam, Dr Seif Rashid, Minister for Health and Social Welfare Minister said; ‘there are situations that call for exceptions like when the mother is sick, malnourished or deceased, in these cases then baby formula milk is recommended in accordance to the prescription and guidelines of the healthcare specialists. “So you can’t completely say, do not give babies formula,’ he said citing that this is misinformation and must be corrected lest it misleads the public.